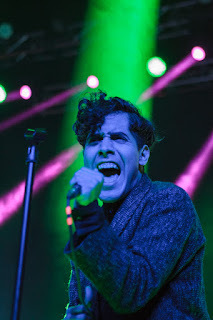 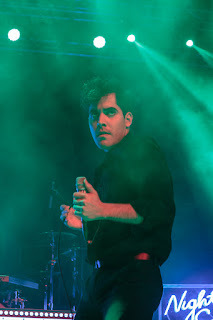 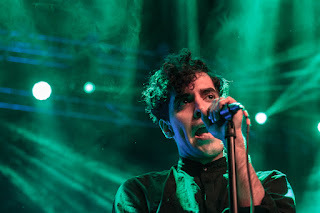 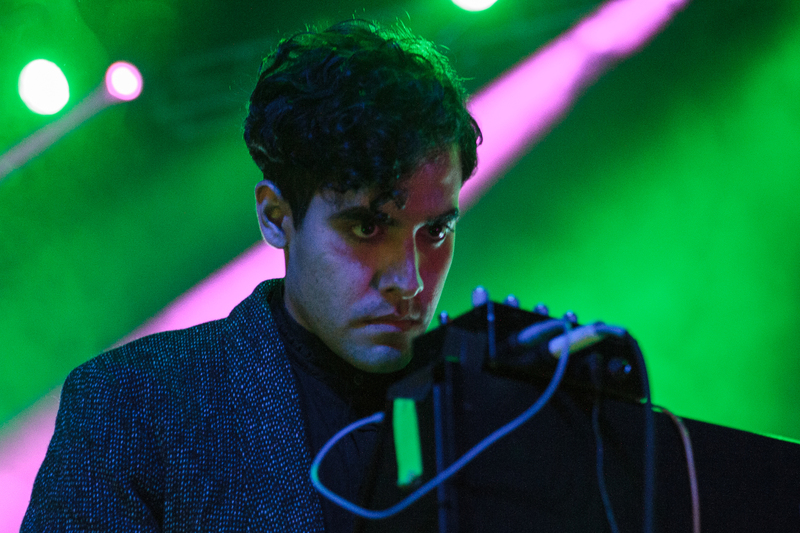 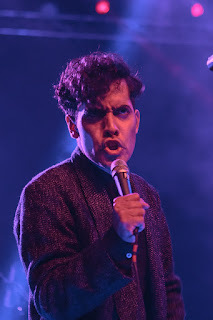 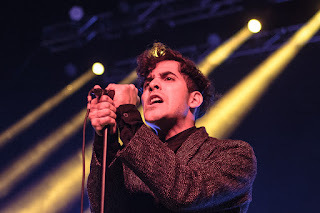 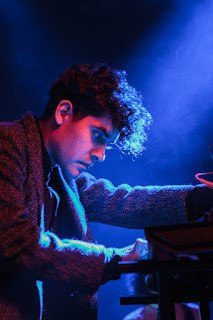 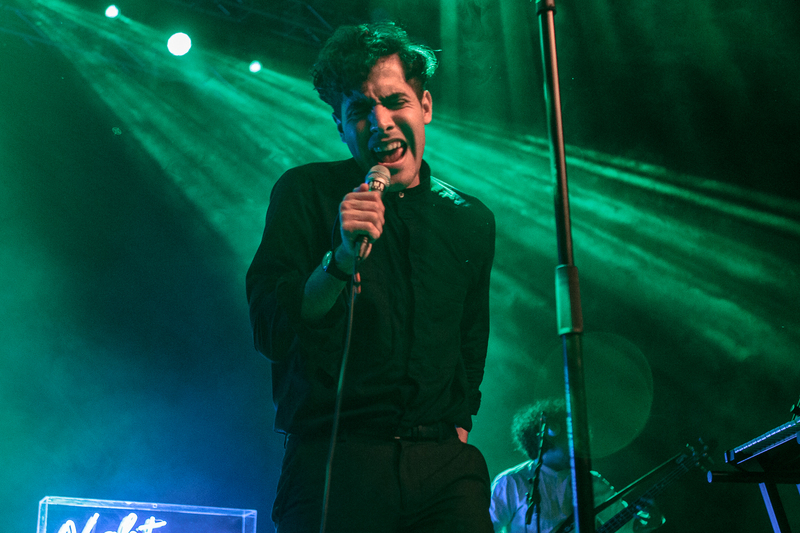 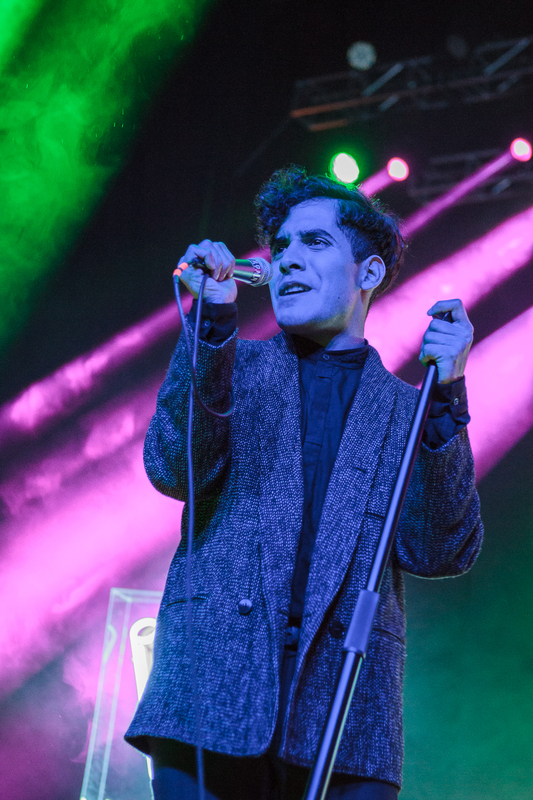 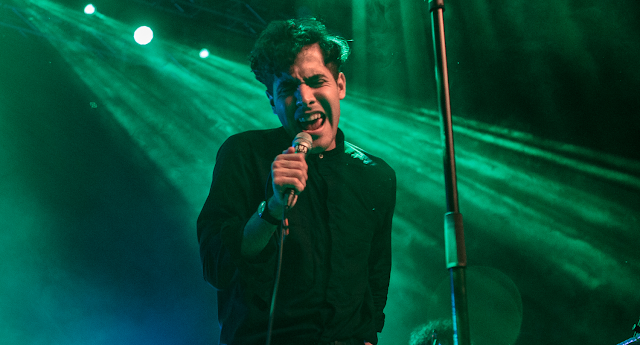 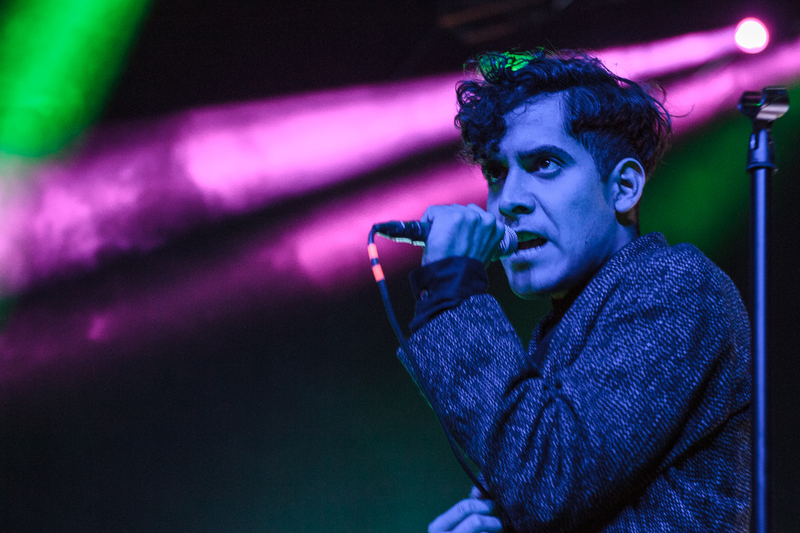 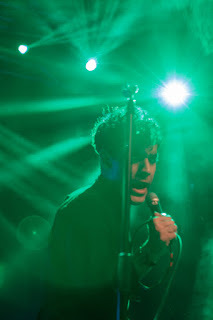 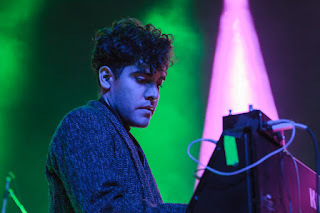 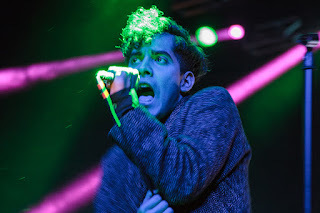 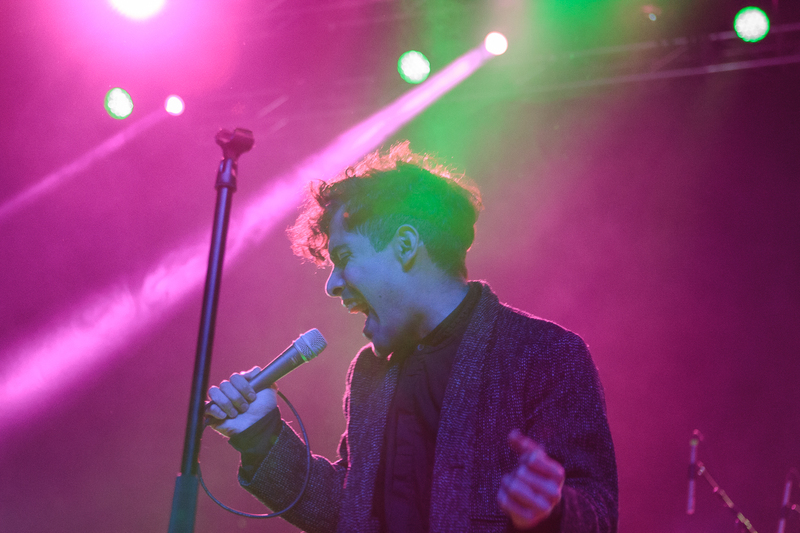 It's been a minute or two since we've heard much from Alan Palomo, aka Neon Indian. 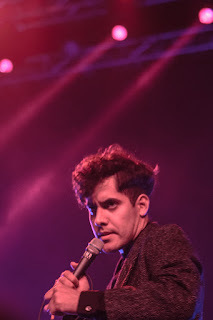 Actually, it's been four years since his last album dropped and nearly the same length of time since his last performance in Dallas. 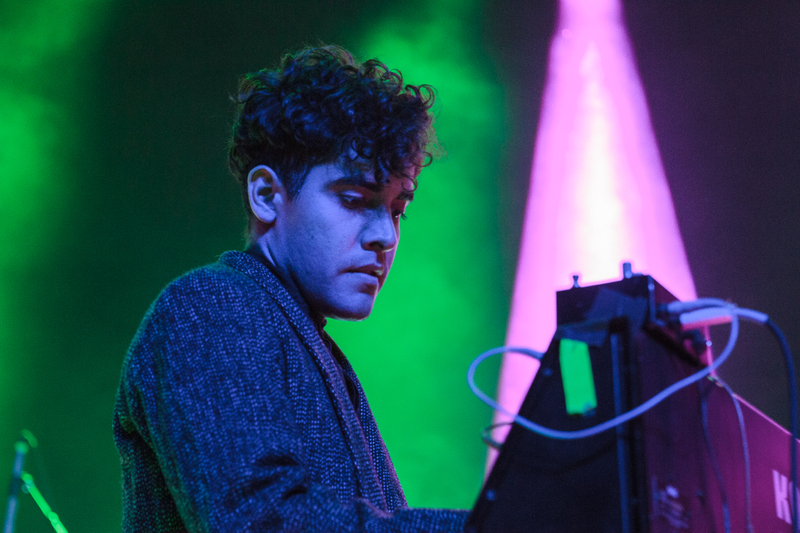 The former Dentonite who now resides in Brooklyn, has rode the chill wave with his two excellent releases, Psychic Chasms and Era Extraña. 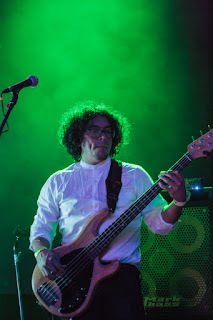 With a new album scheduled to be released this month, the good people at Red Bull and Central Track brought Palomo and his band back to DFW with its last installment of the Sound Select series of this year.